Spring is here, but with the warmer weather and blooming plant life can come allergies for humans and pets alike. Just in time for the peak of the season, our friend Dr. Katy Nelson is here to share a few tips on how to tame seasonal allergies for your dogs and cats. Dr. Katy is a veterinarian and host of The Pet Show with Dr. Katy – you can find her on twitter @drkatynelson. There are three primary types of allergies that we see in pets: food allergies, flea allergies, and environmental allergies. If you notice your furball getting itchy during spring, summer, or fall, they’re most likely suffering from seasonal allergies or flea allergies. 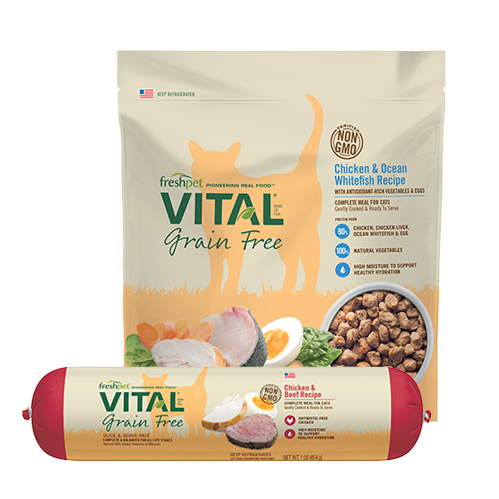 If your pet seems to have allergies all year round, it may be an issue with their food. 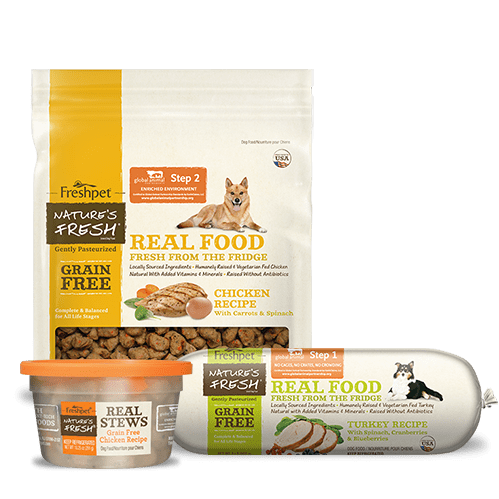 I won’t focus on food allergies here, but if you suspect that your pet may have issues with their food, you may want to consider switching to a grain-free dog or cat food. Seasonal allergies and flea allergies in pets typically take the form of skin irritation, mostly itchy and scratchy skin. Common symptoms include itching, biting, scratching, chewing and even ear or skin infections. Your pet may also rub against vertical surfaces. You may notice that your pup or kitty’s skin is turning red, or that they are losing hair. Often, there are different allergies in play when your pet begins to exhibit allergy symptoms. It’s only when that combination hits a certain level that allergies become an issue. 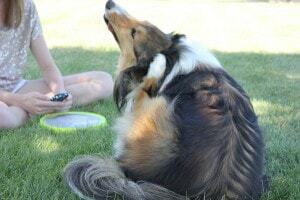 The Itch Threshold: When Allergies Combine to Cause Scratching All pets have an itch threshold, which is the point where sources of itching add up to enough irritation to cause the irresistible urge to scratch. Many different factors can contribute to the threshold: seasonal allergies, food allergies, dry skin, external parasites, and infections. One allergy alone may not cause your pup or kitty to scratch himself; so, if your pup or kitty is scratching, it may be due to a number of factors, not just one allergen. Every animal has a different threshold. That’s why it is important to investigate the cause, as well as different forms of treatment, which can take time. Take, for example, a dog with both food allergies and ragweed allergies. 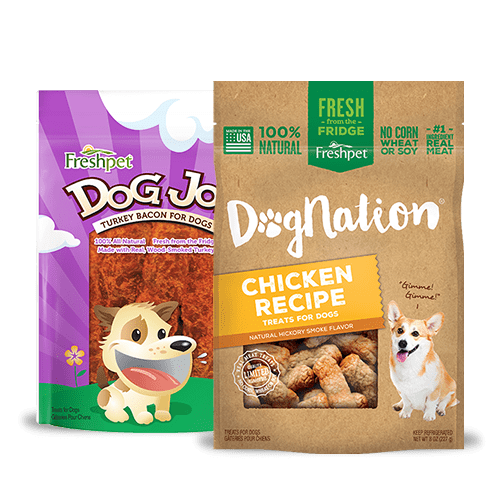 He may be able to eat the food that he is allergic to without displaying any allergic reaction; however, once ragweed season comes around, the combination of the ragweed and the food allergy may push that dog above his threshold, causing him to itch. As the pet parent, you may blame ragweed as the issue; however, if the food allergy were treated, ragweed season might not affect him, or at least not as severely. Nutrition and the Itch Threshold You can help raise your pet’s itch threshold by improving his or her nutrition, easing stress, and controlling external parasites. 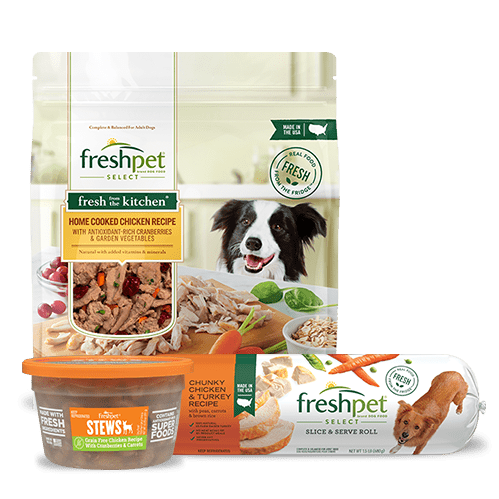 Nutrition that comes from healthy, natural dog and cat food like Freshpet can help decrease inflammation, boost the immune system, and heal skin issues. 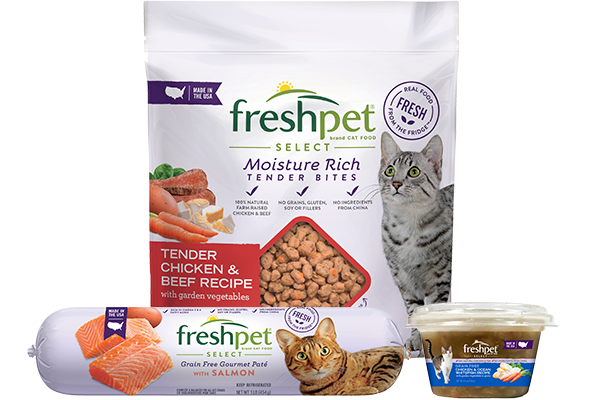 Because Freshpet is fresh and less processed it retains more of the nutrients found in many essential ingredients, allowing pets to get more of the vitamins and minerals needed to improve the itch threshold and fight allergens. In addition, you may want to consider feeding a natural diet that is lower in food allergens. 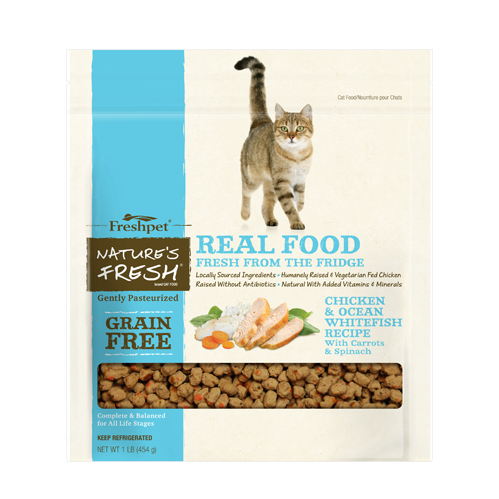 Freshpet contains only high quality carbohydrates, never corn or wheat, and all of their Vital recipes are entirely grain-free. 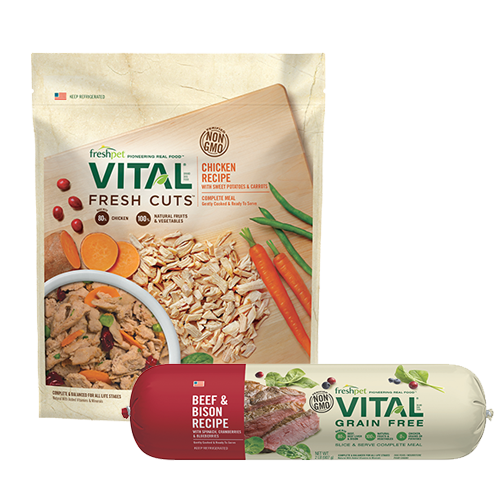 Always speak to your vet before making a change to your pet’s diet, use flea and tick prevention year round, and be sure to ask your vet to test your pet for allergies to help determine the root cause. I hope with these tips your pup or kitty will be on their way to less itching and scratching soon!